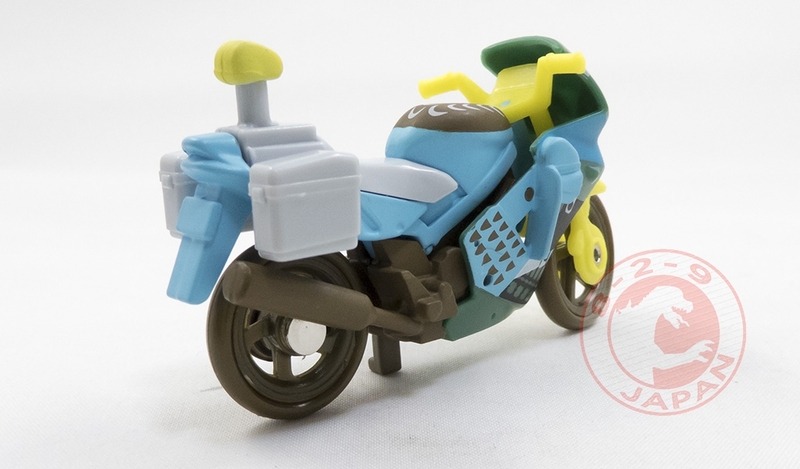 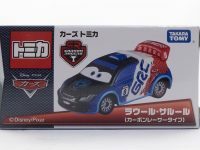 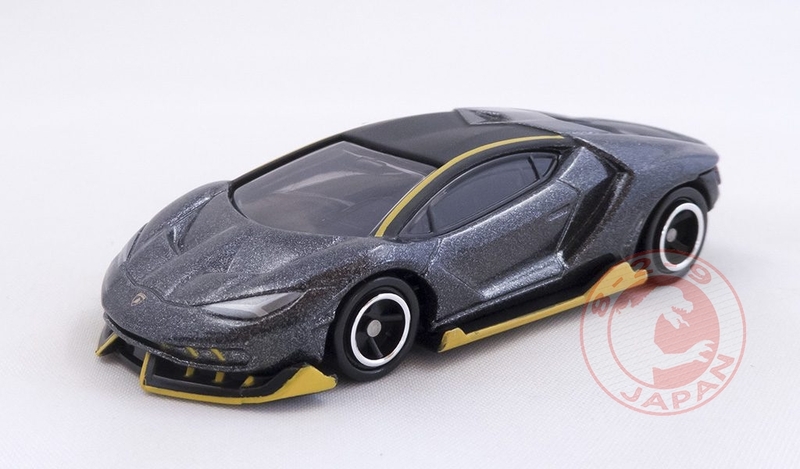 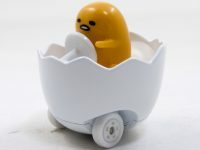 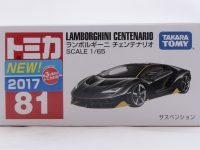 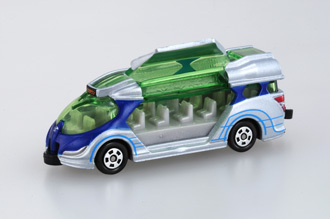 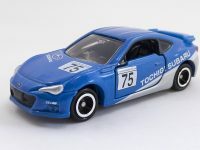 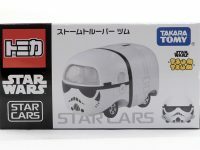 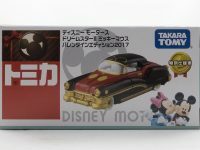 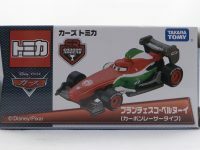 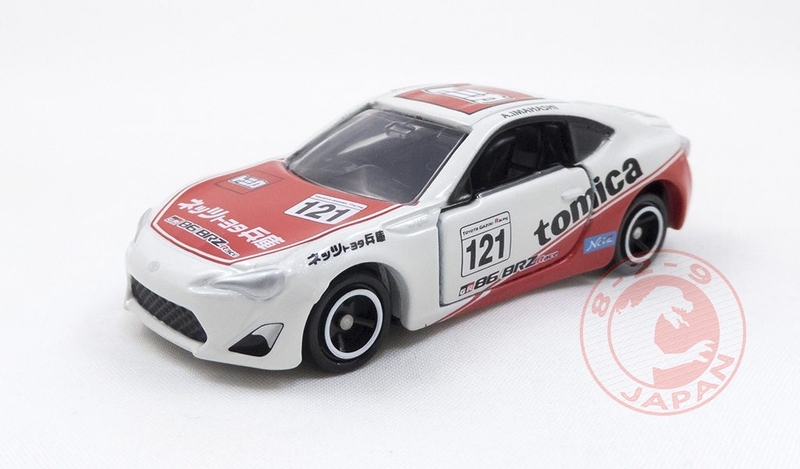 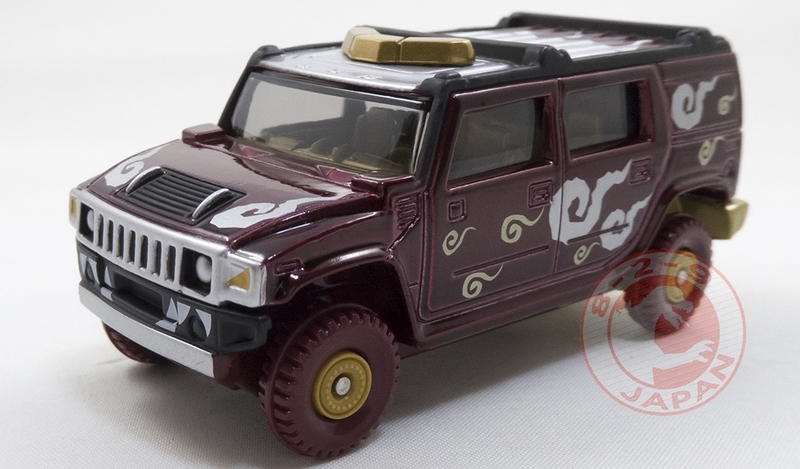 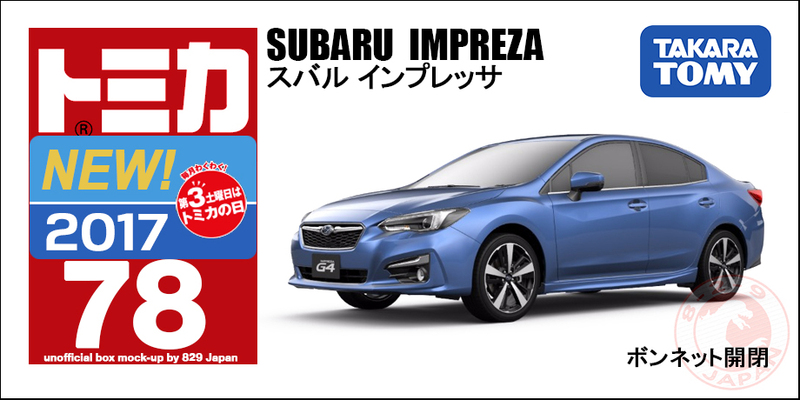 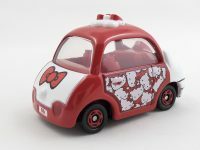 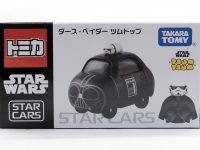 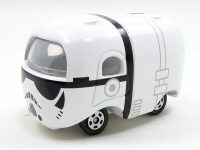 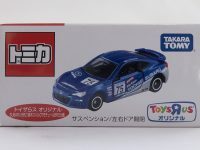 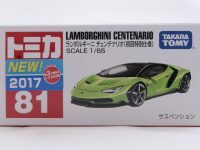 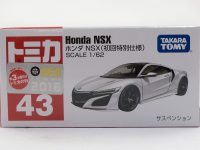 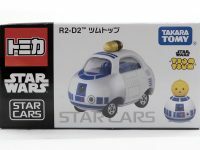 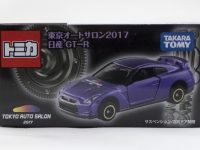 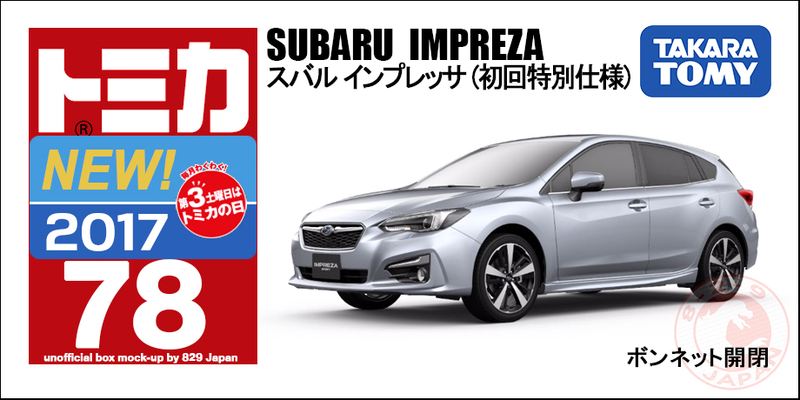 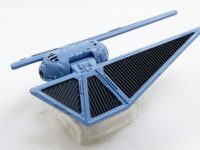 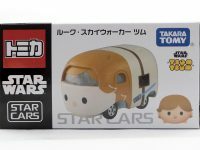 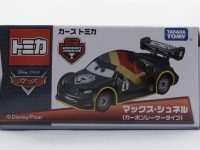 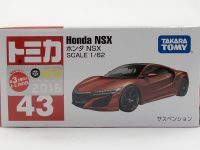 The Japanese shop Boostgear leaked the next Tomica releases list. 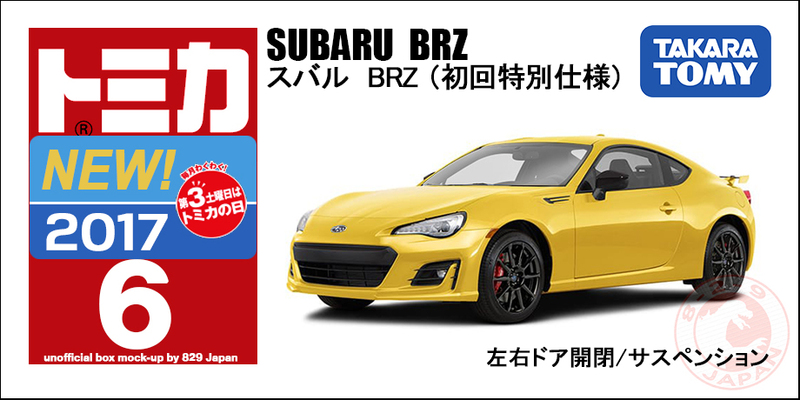 Note that this list has not been confirmed yet and is subject to change. 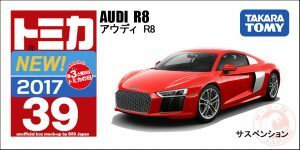 All images are for illustration purpose only. 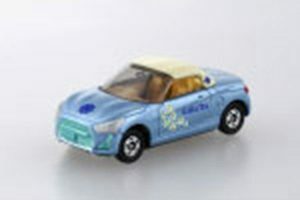 Note : exact colors unknown yet. 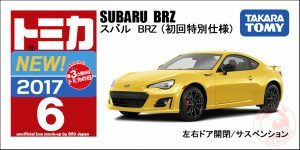 This list will be updated when more information is available. 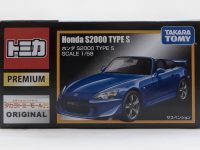 The first Tomica Expo of the year is under way and will be held in Osaka from April 27th to May 5th 2017. 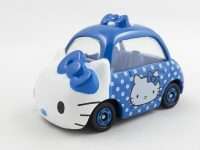 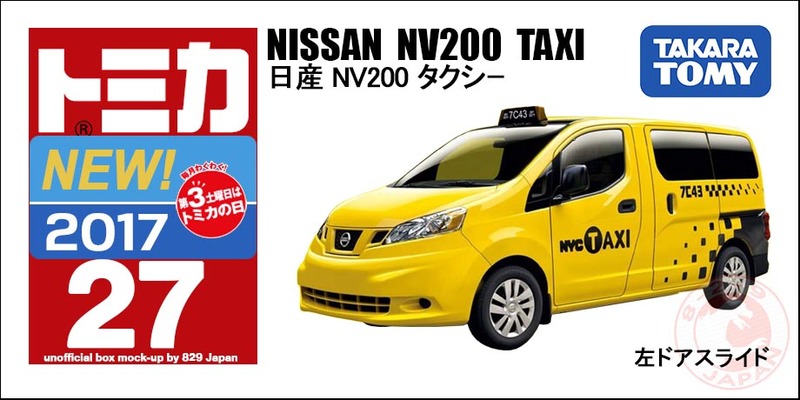 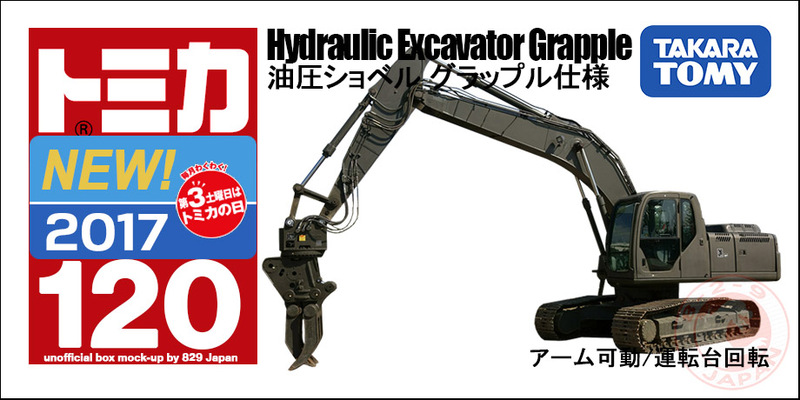 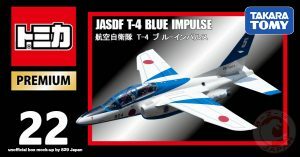 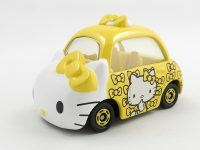 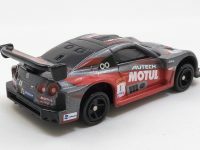 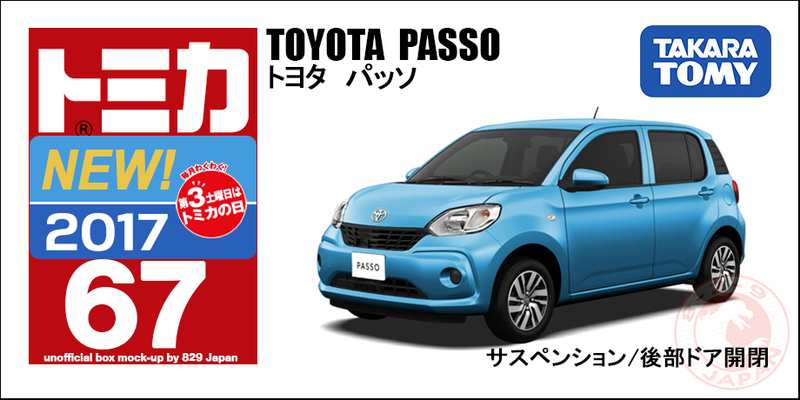 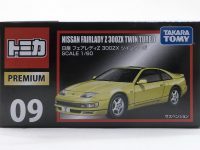 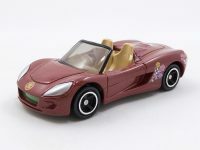 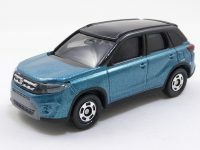 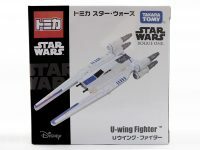 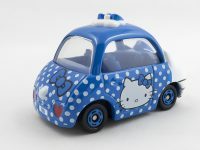 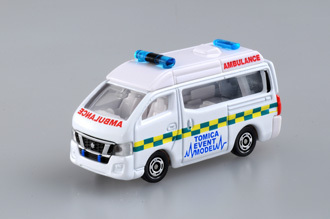 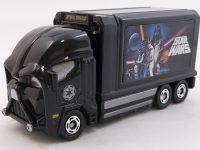 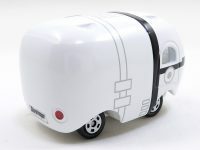 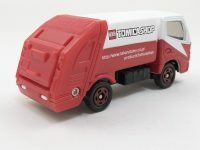 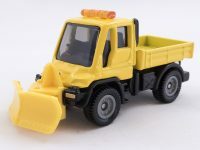 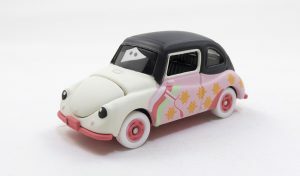 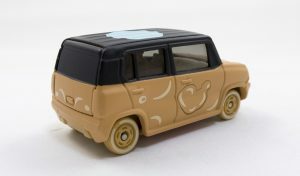 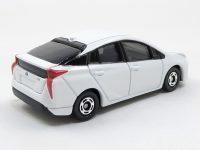 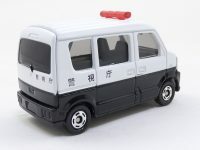 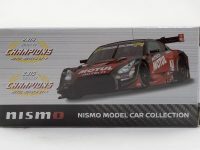 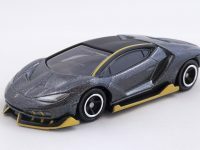 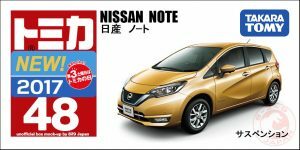 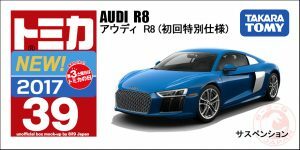 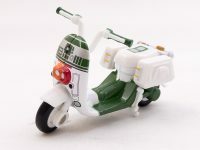 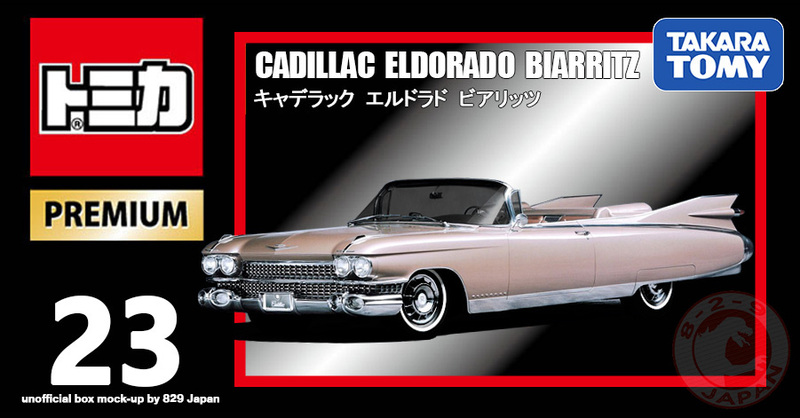 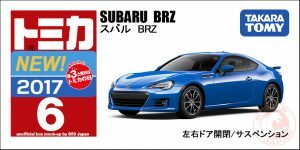 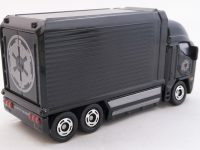 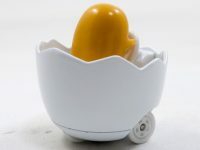 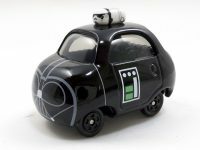 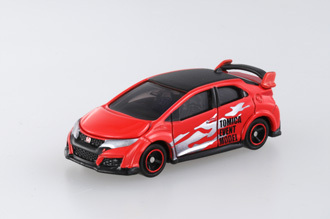 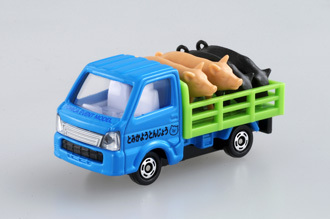 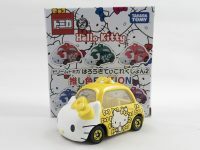 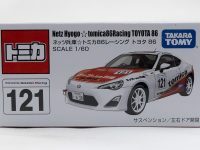 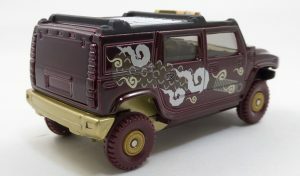 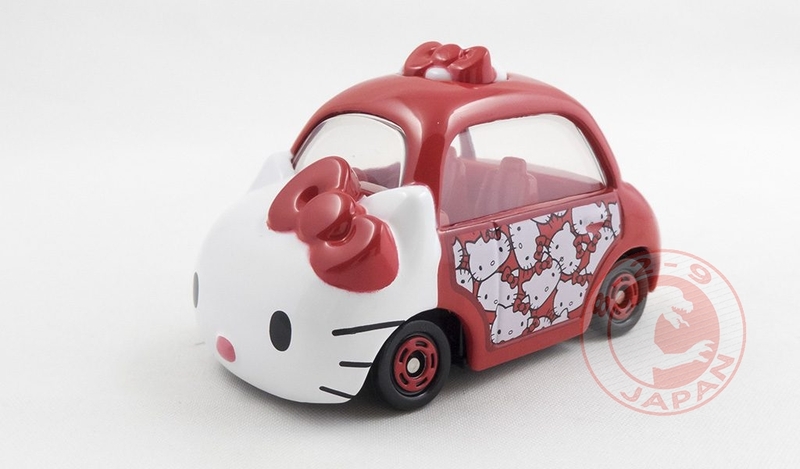 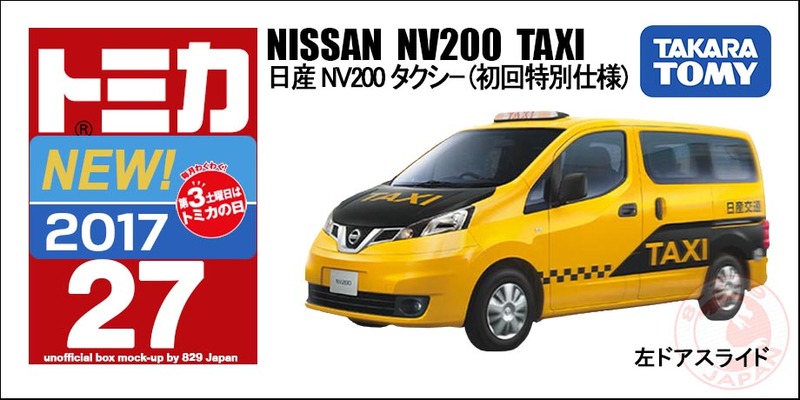 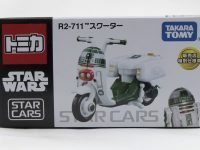 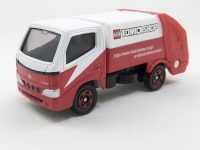 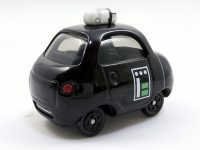 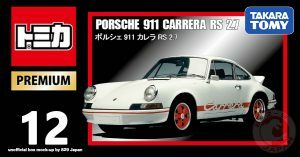 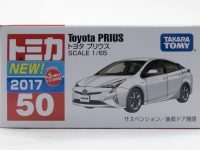 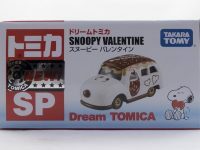 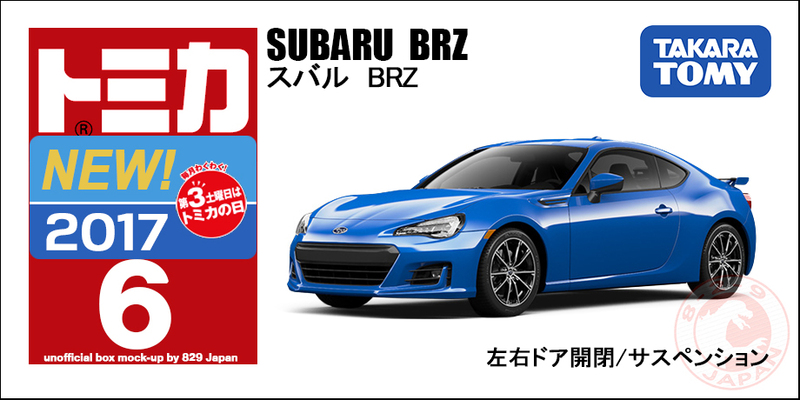 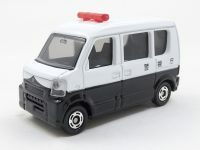 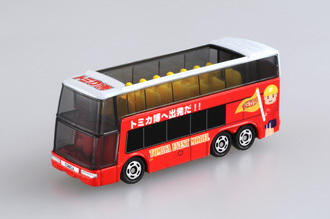 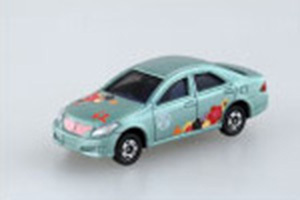 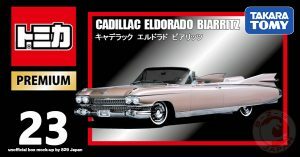 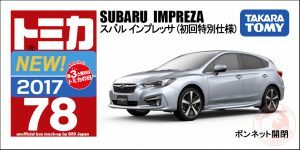 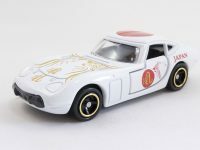 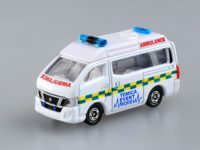 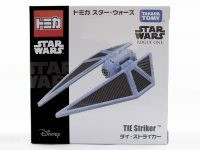 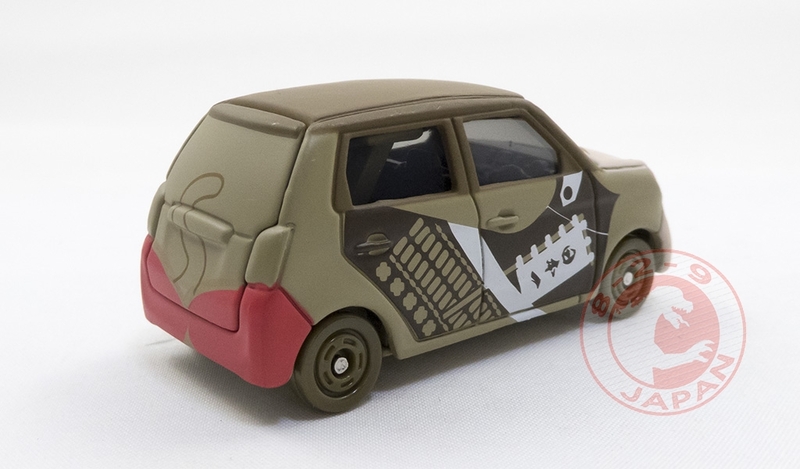 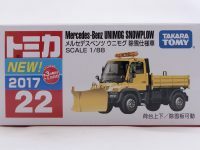 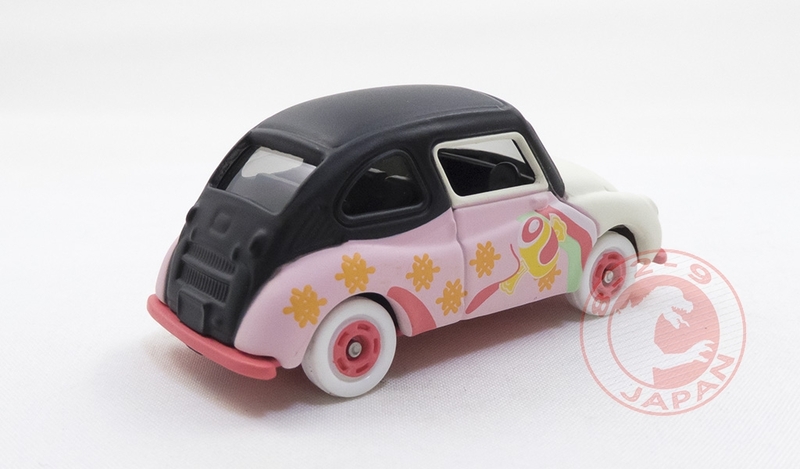 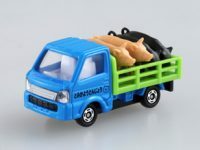 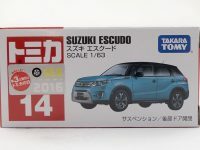 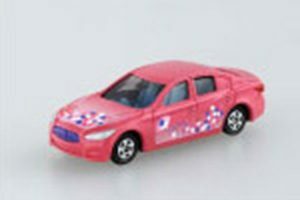 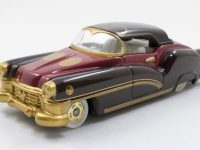 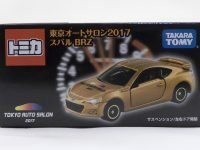 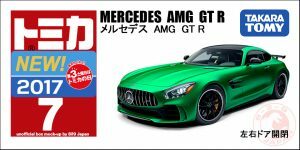 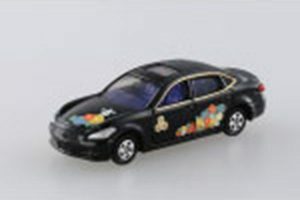 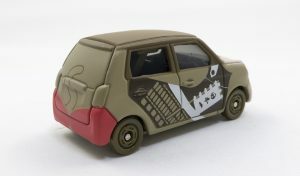 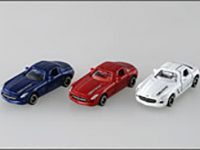 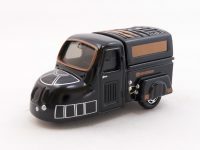 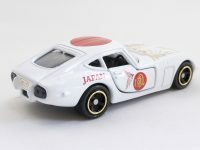 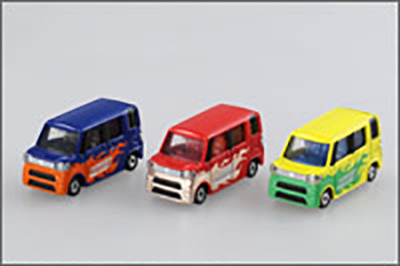 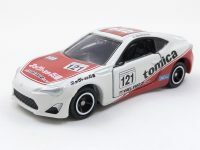 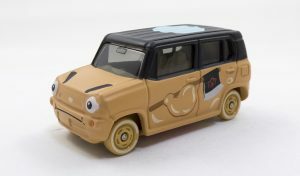 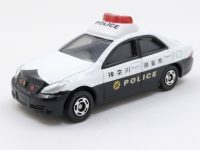 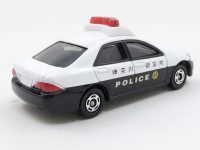 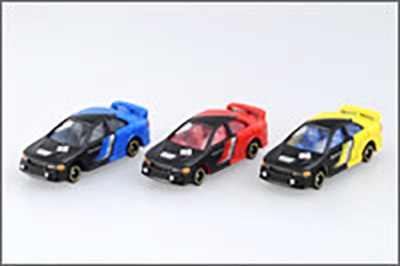 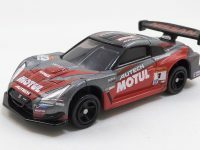 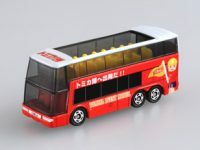 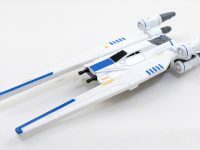 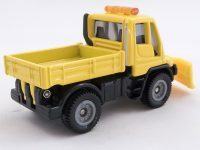 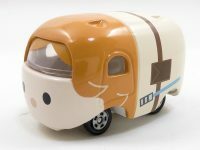 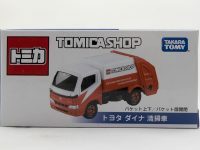 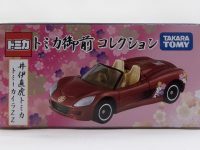 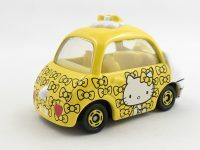 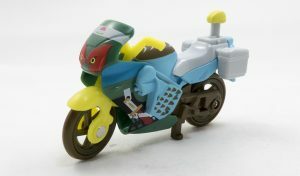 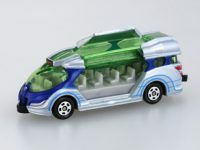 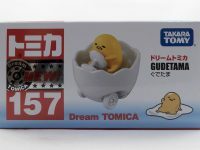 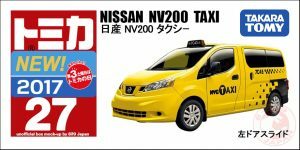 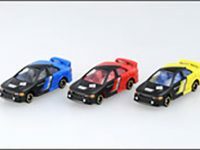 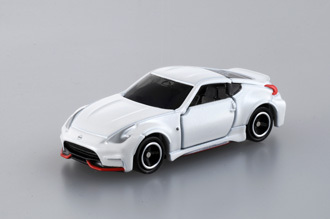 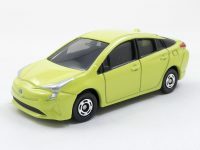 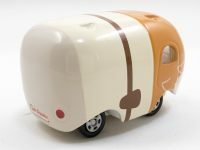 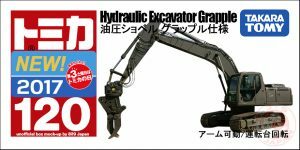 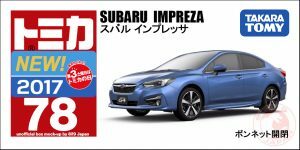 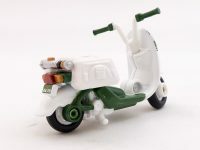 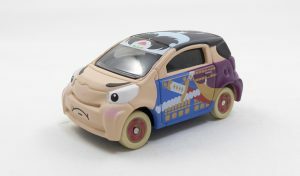 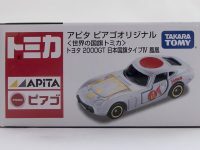 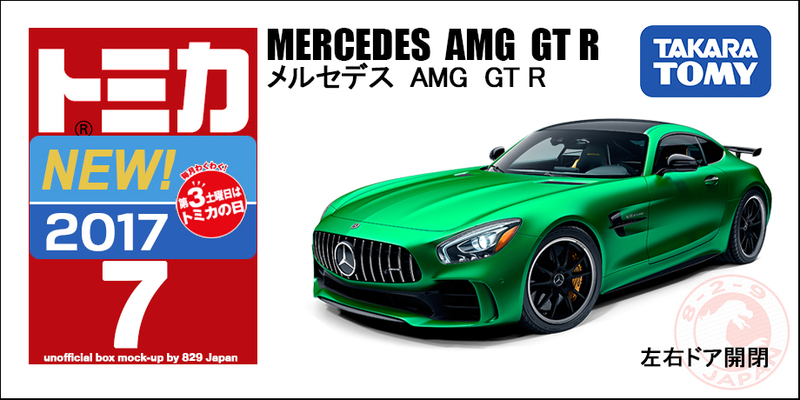 As usual visitors will be able to purchase special edition Tomica models. 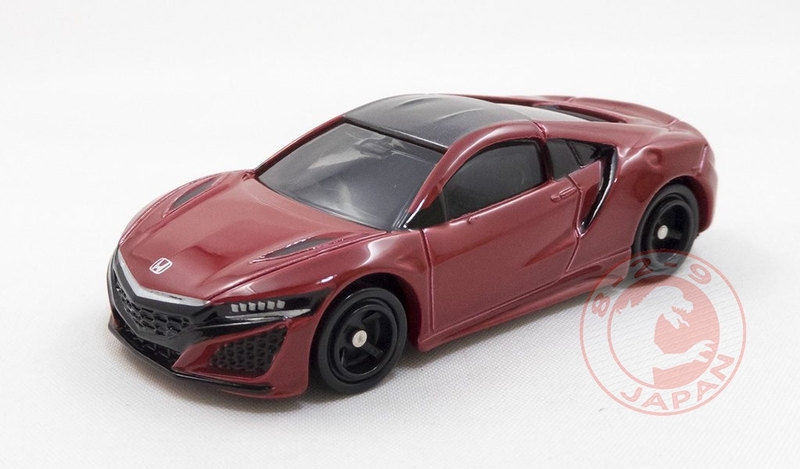 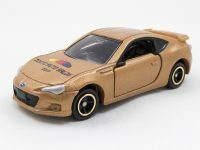 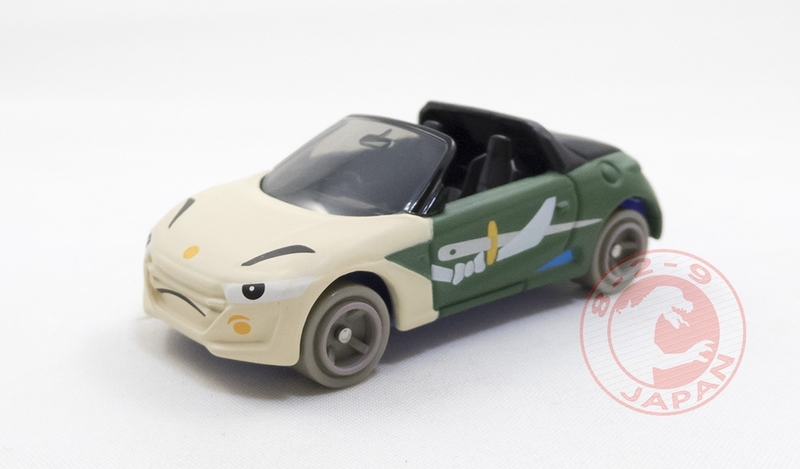 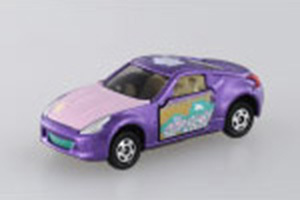 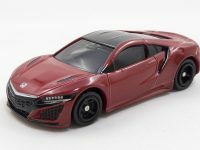 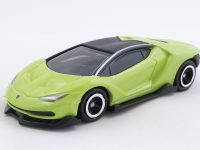 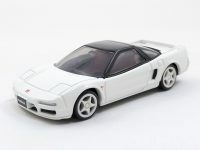 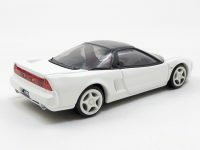 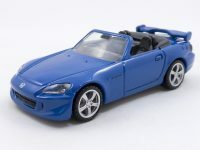 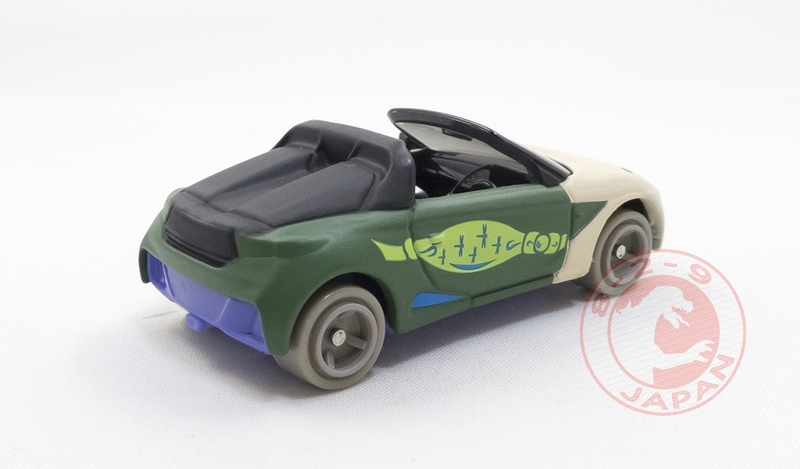 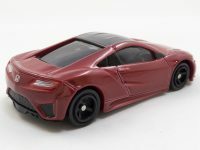 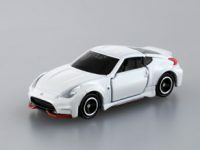 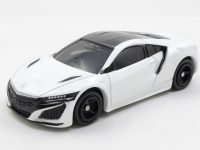 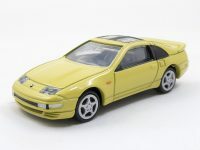 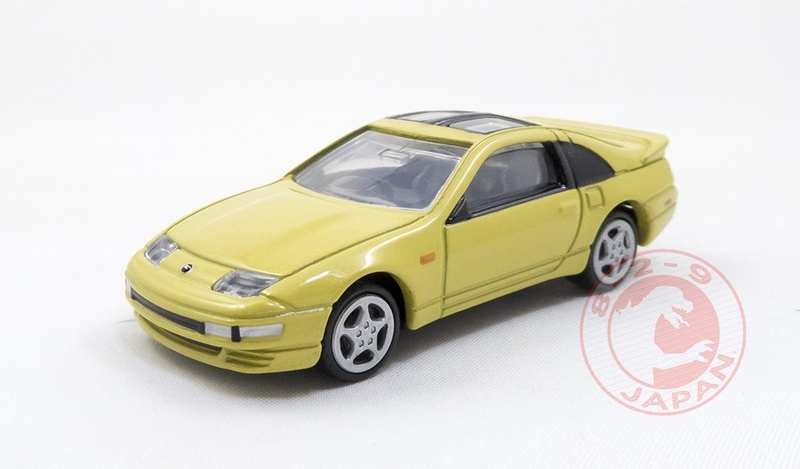 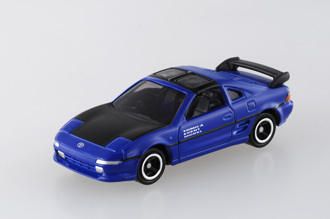 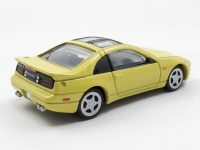 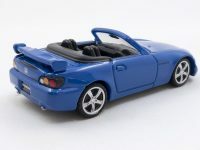 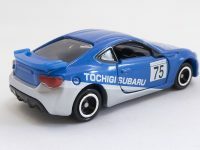 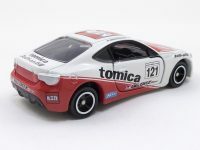 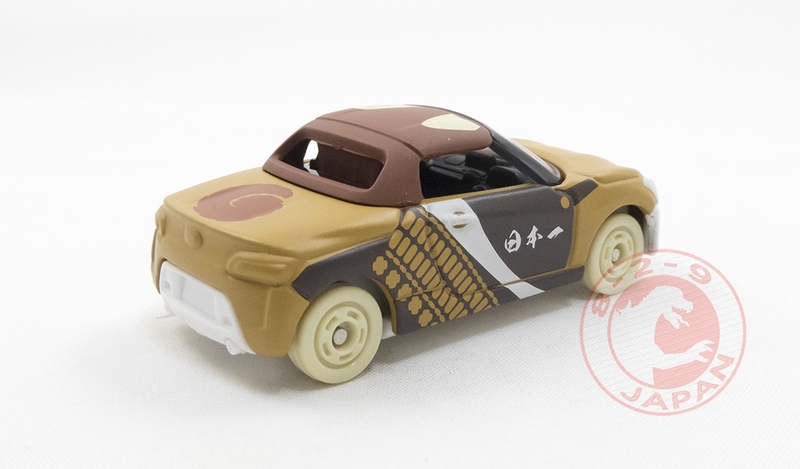 The Toyota MR2 is a new casting and will probably be released later in the Dream Tomica line as part of the Initial D Legend series, like it happened with the Nissan Silvia S13 last year. 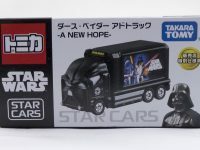 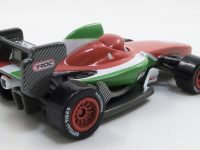 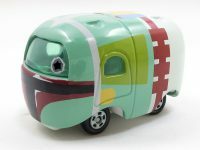 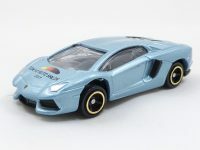 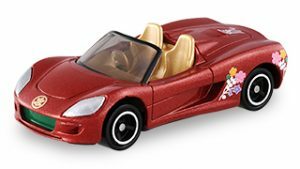 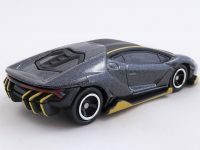 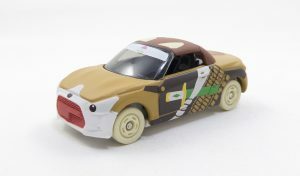 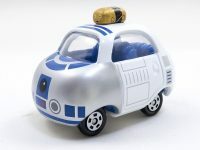 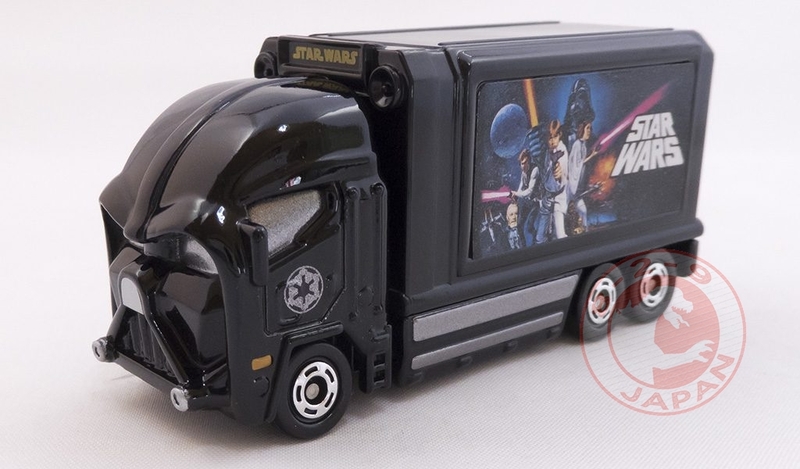 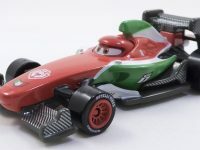 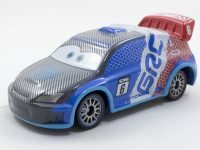 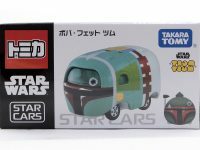 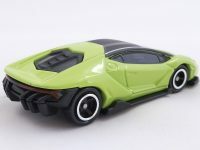 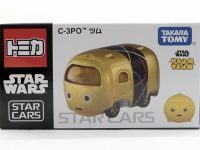 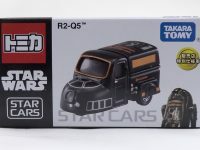 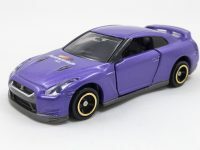 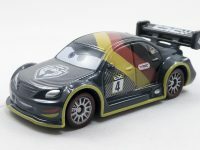 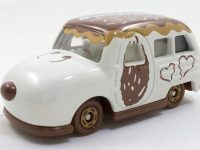 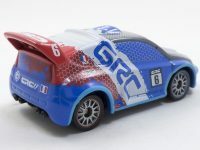 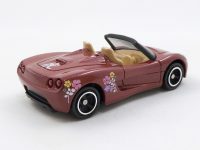 Third exclusive release from 7eleven in the Star Cars series. You can check the first set and the second set galleries on 829 Japan. 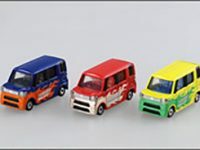 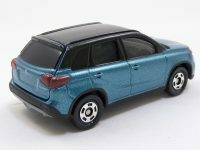 The four exclusives Tomica models on sale at the Tokyo Auto Salon last week. 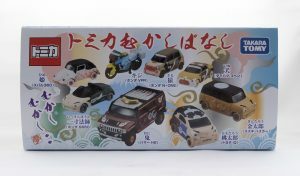 Note : those cars are not for sale. 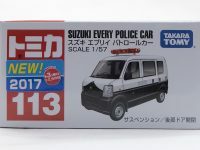 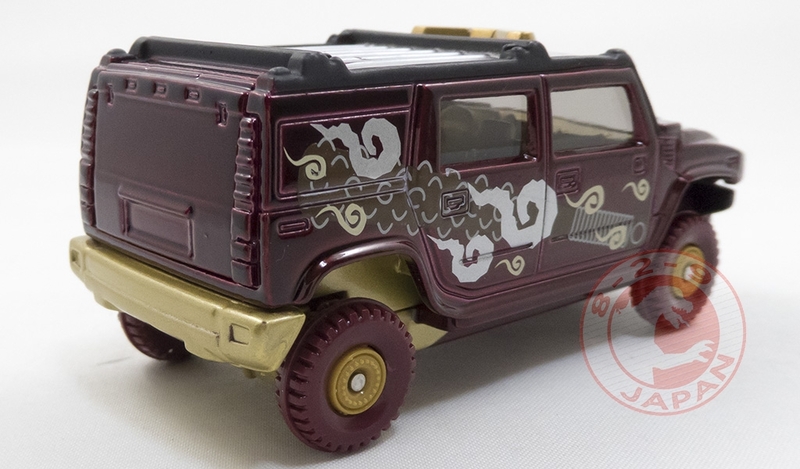 After last year’s quite popular (and awfully distributed) Bushou Collection, bringing the most famous Japanese warlords to the Tomica world, Tohan and TakaraTomy are ready to introduce a very similar collection for 2017. 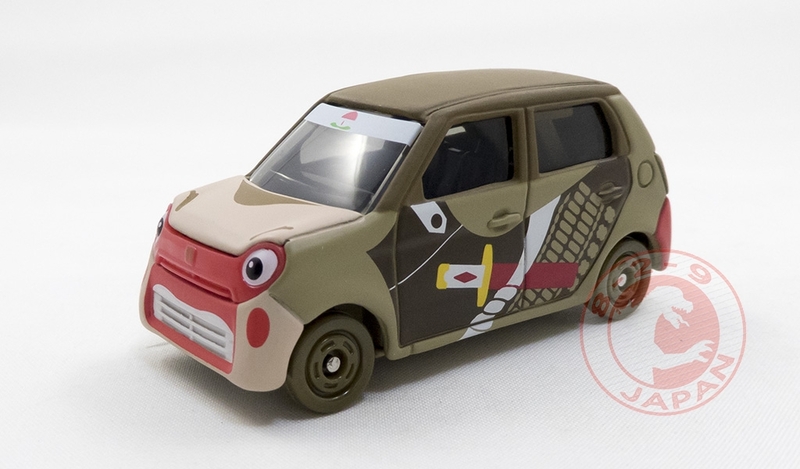 Influent historical women from the Sengoku period are the theme of the Gozen Collection. As with the Bushou collection, a new car will be released every two months exclusively through Tohan’s selected book stores. 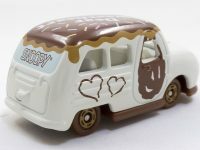 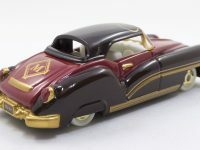 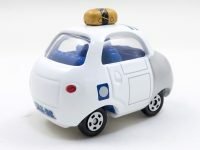 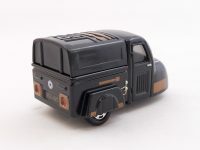 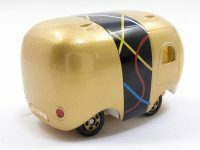 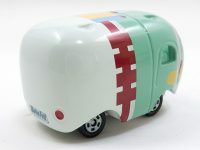 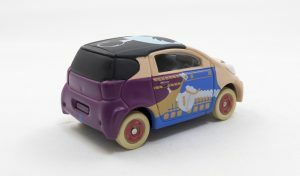 The first car comes with a collection box with six slots that allows to store or display the entire collection neatly. 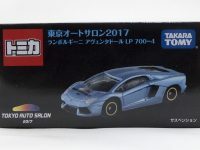 Let’s hope that the distribution is better handled this time to allow more people to complete their collection without having to hunt them down on the after market. 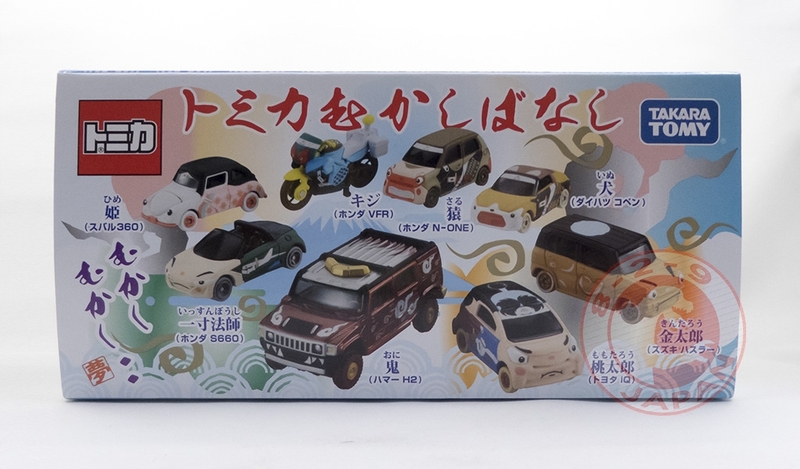 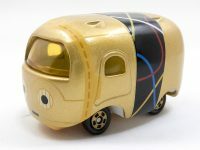 Let’s celebrate with a gallery of the New Year’s Tomica blind boxes collection : the Mukashi Banashi, that can be translated by Ancient Legends. 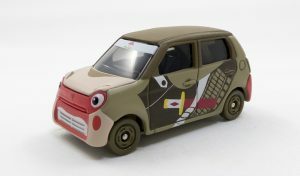 This set is inspired by old Japanese stories about heroes fighting an evil demon. 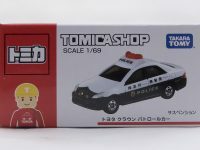 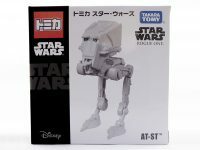 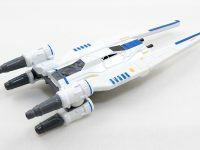 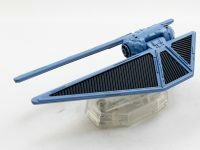 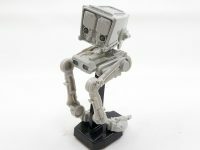 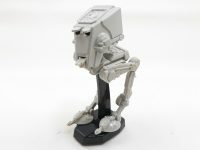 Last gallery of 2016 with the Tomica releases !